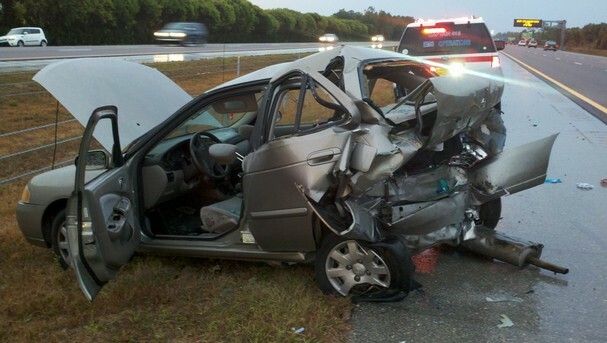 HOW WILL YOU STOP TEXTING & DRIVING? When you're in the car, put your phone where you can't get it. A place where you won't even be tempted to look for it. No phone. No texting. Turn those notifications off. 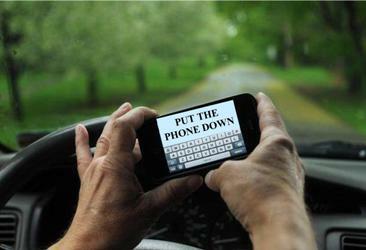 The less you hear your phone, the less tempted you'll be to respond while you're driving. An app can help you stop texting and driving. Download one and forget about it in the car. Borrow thumbs from a friend. Or lend yours to a friend. Passengers get the privilege of texting while in motion.